To be successful, we need to break through this barrier and start empowering ourselves rather than focusing on our struggles. 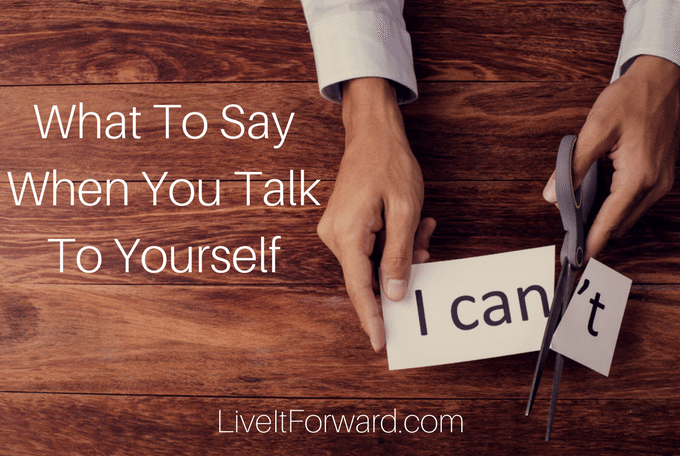 In episode 052 of The Live It Forward Show, Kent Julian will teach you how to always build up, and never tear down when you talk to yourself. If we build up other people, why not do the same for ourselves? Quit focusing on what you can’t do and focus on what you CAN do. 4. This episode is sponsored by Release the Brakes!